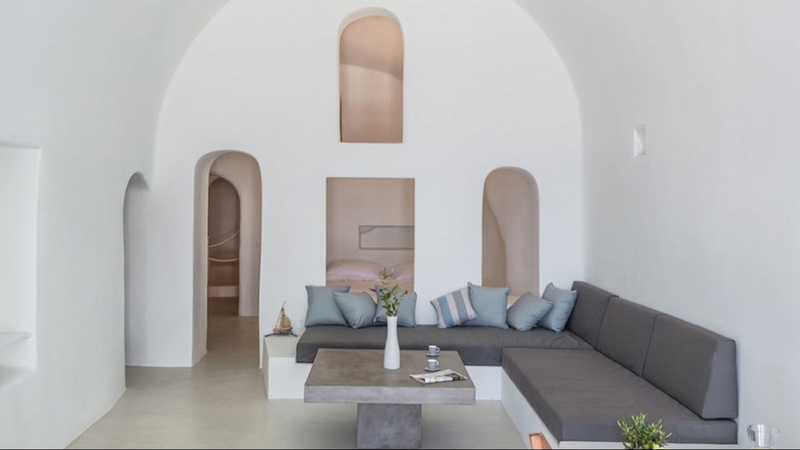 This holiday villa is in a perfect location for any couple in search of a private retreat on the unique island of Santorini with its villages, beaches, tavernas and seascapes brought to life in the most vivid colours. 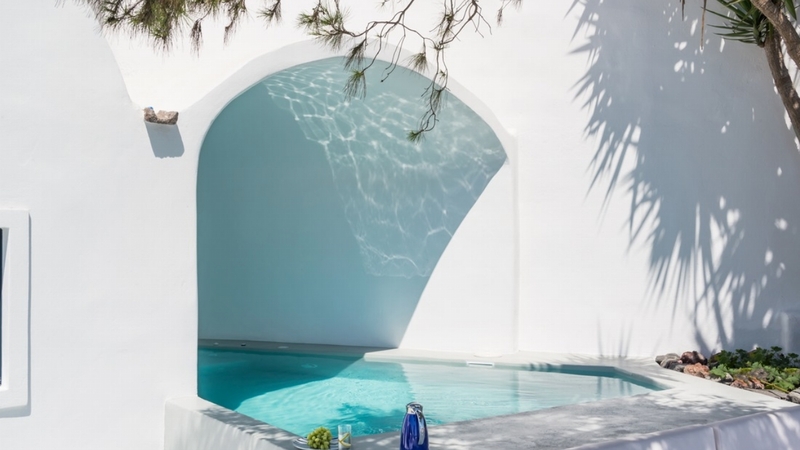 Refurbished throughout to the highest standards, a major highlight of this house is the exterior jacuzzi and plunge pool with a large veranda which together overlook the caldera volcano, the sea and the picturesque nearby village. 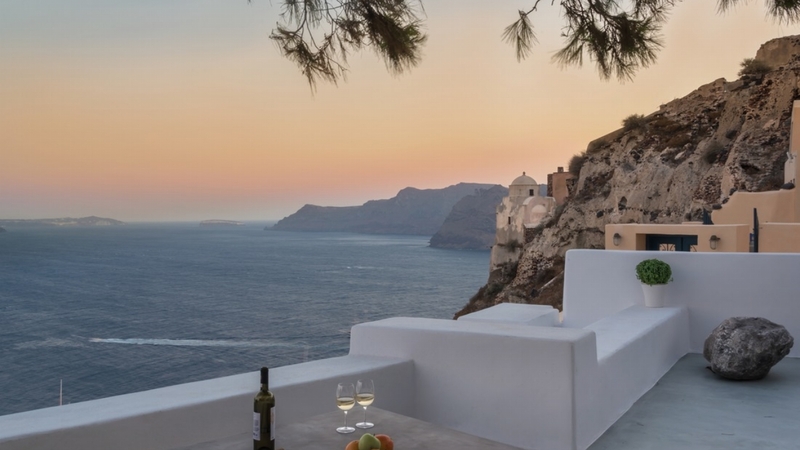 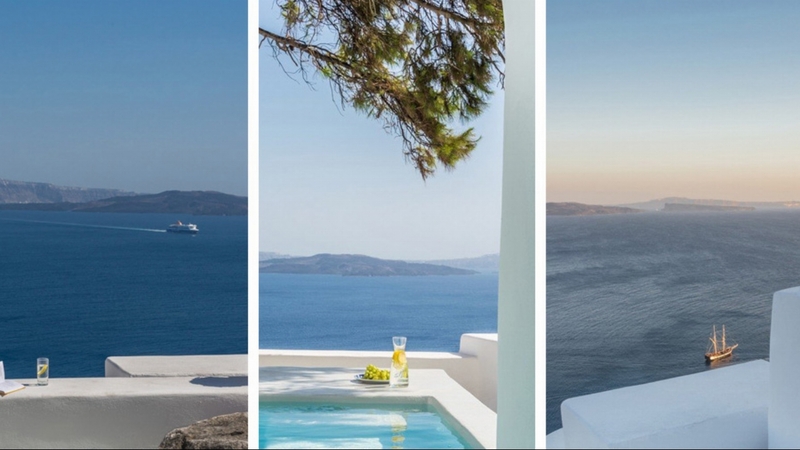 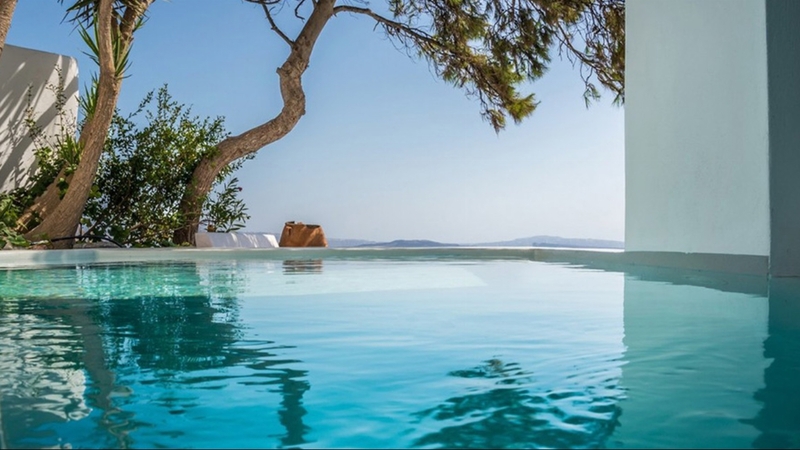 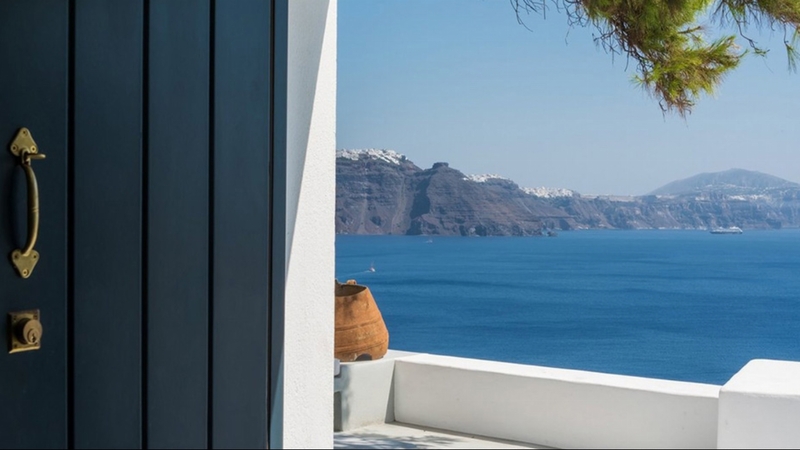 Situated overlooking the stunning cliffs of Oia, Little Secret is a fully-equipped and totally exclusive holiday residence with an amazing view of the horizon and coastline. 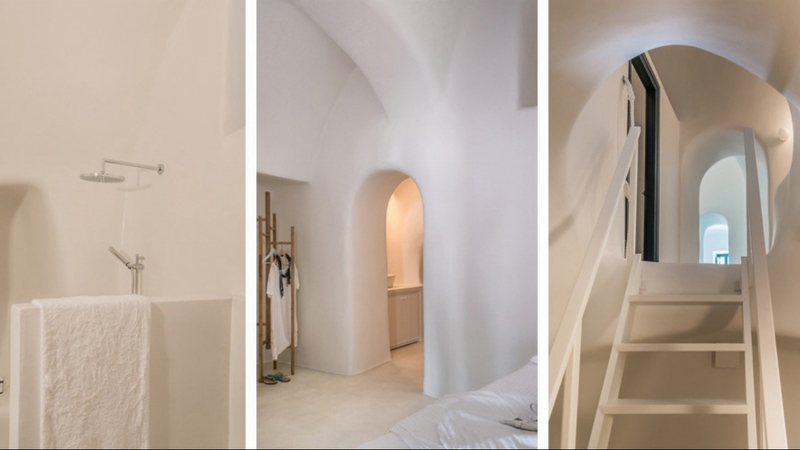 This traditional cave house has been renovated to the highest standards and offers modern luxurious comforts with all the charm and legacy of a heritage property whose story stretches back into history. 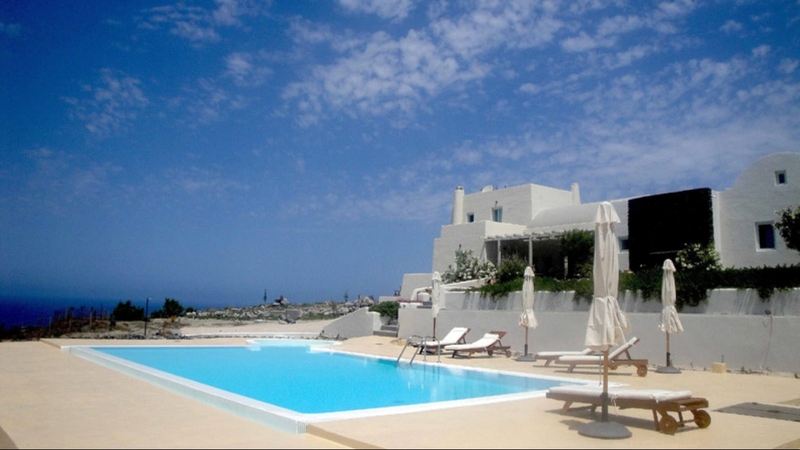 The property is completely independent and self-contained. 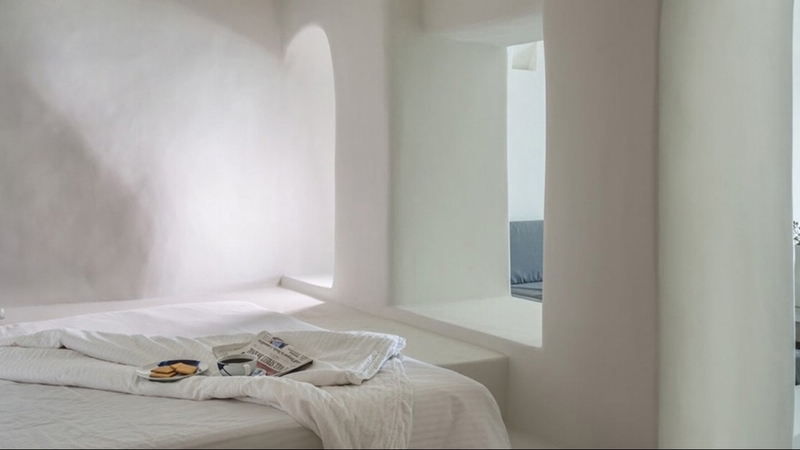 It offers a fully-equipped kitchen, bathroom with shower, dining area, a built-in king size bed and a sitting area with two sofas that can convert into beds and accommodate extra guests. 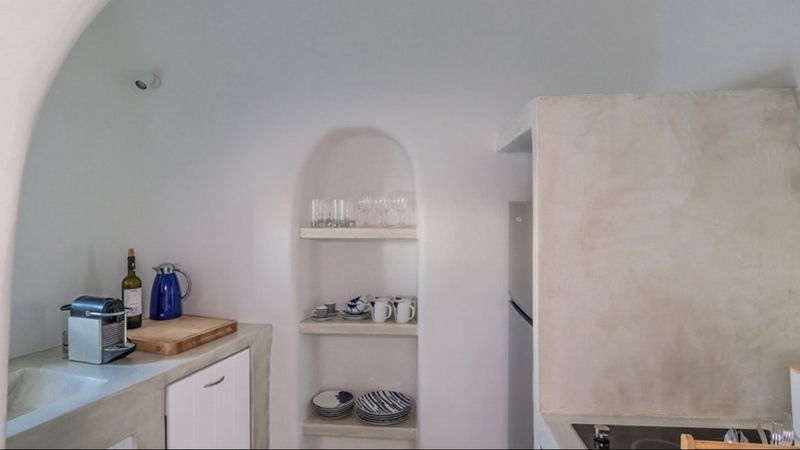 There is also a laundry room in the property. 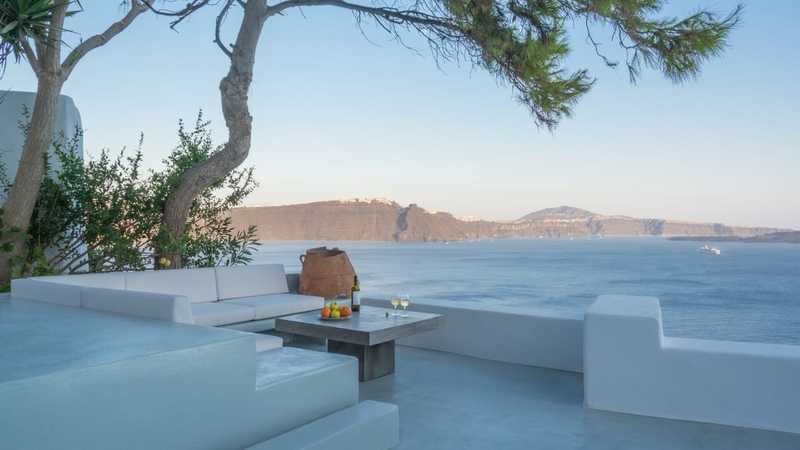 The cottage features a long and extensive private terrace which overlooks the caldera volcano basin. 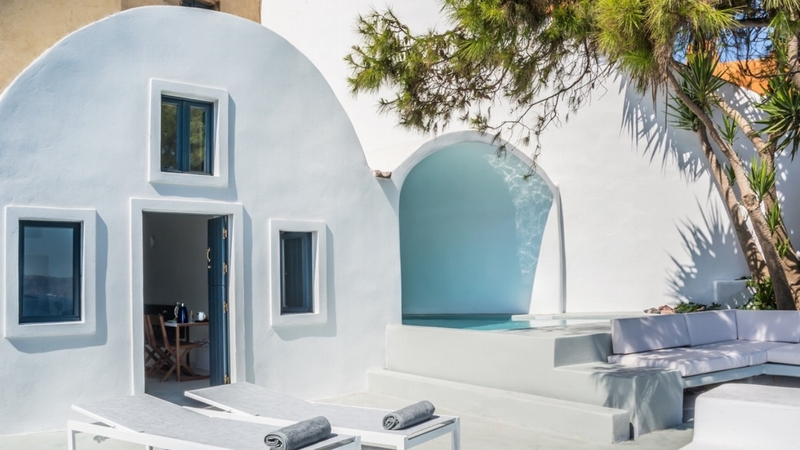 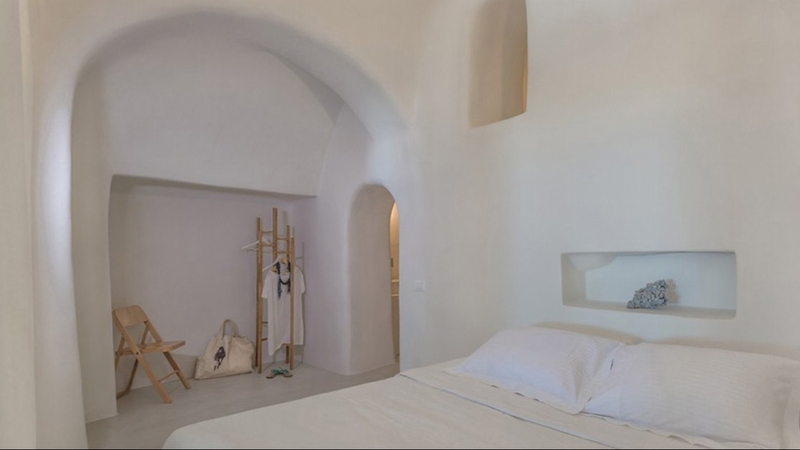 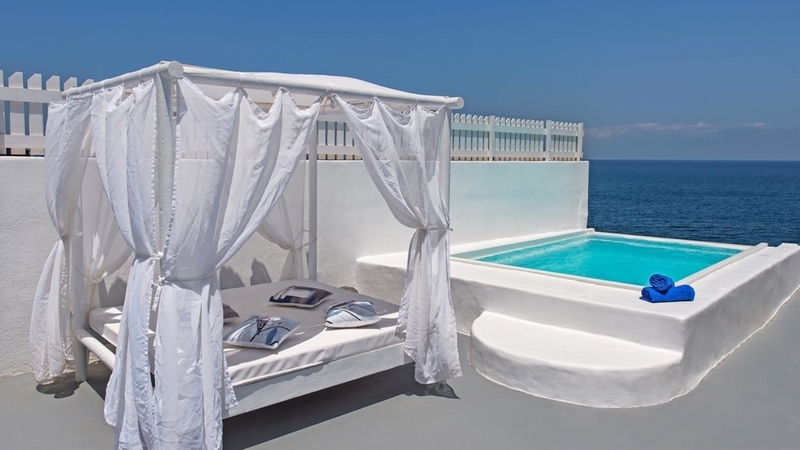 Equipped with its own private plunge pool with whirlpool feature, this amazing combination gives for a magical and unique property for anyone looking to make their stay on Santorini extra-special. 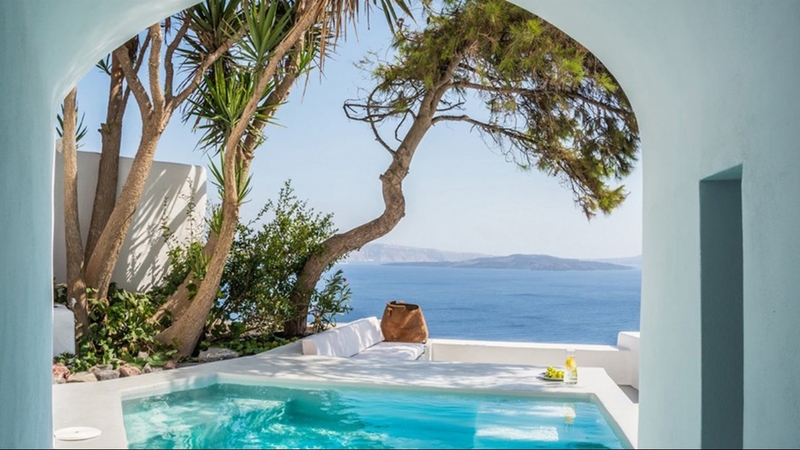 Pool has no swimming guard.